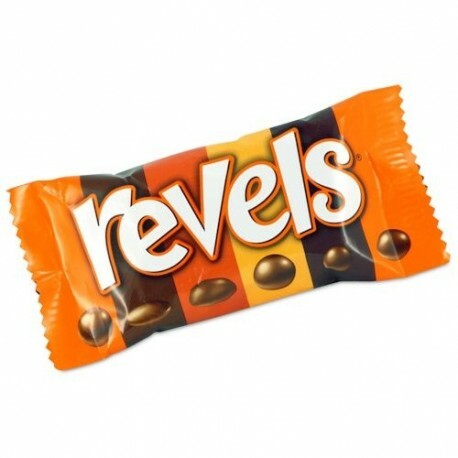 Since 1967, Revels have been the reward for those seeking variety and risk in their chocolate crusades. 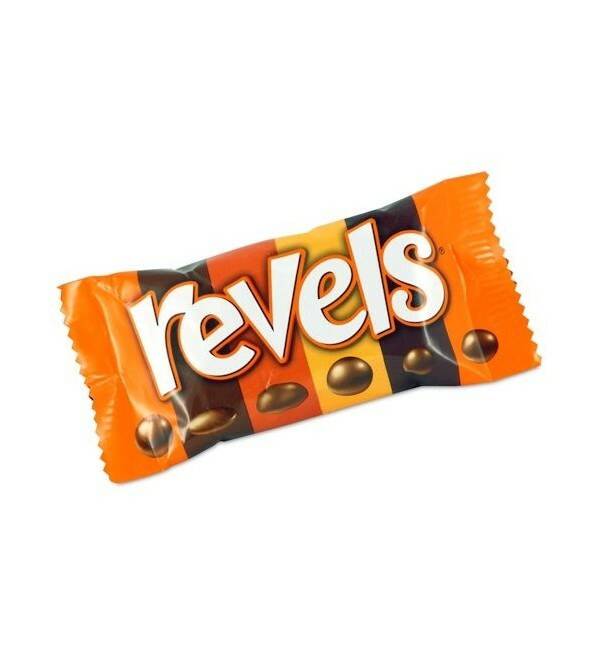 Since 1967, Revels have been the reward for those seeking variety and risk in their chocolate crusades. Through the years there have been several iterations of the mixture, which brings us to the current assortment of orange, coffee, raisin, Maltesers, chocolate and toffee.